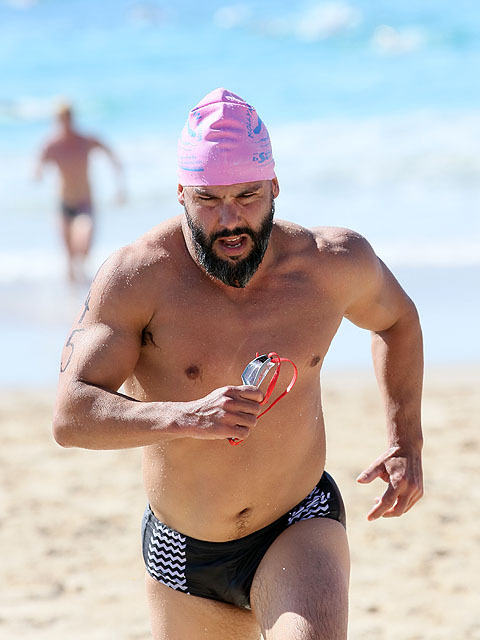 The First Turning Buoy – 2km left to swim. 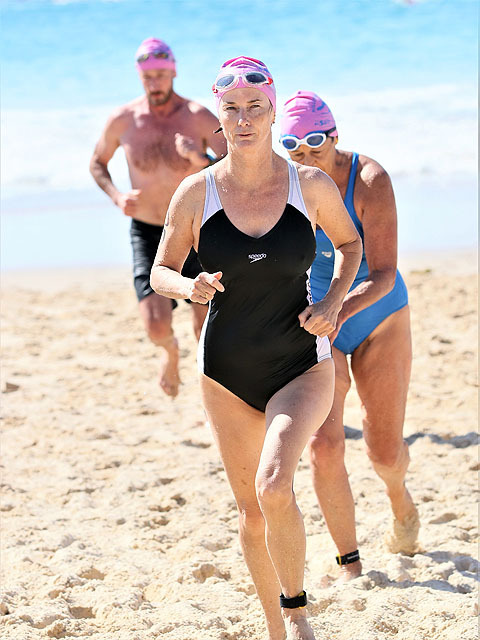 Claire was encouraged to learn to swim the freestyle stroke less than two months ago. 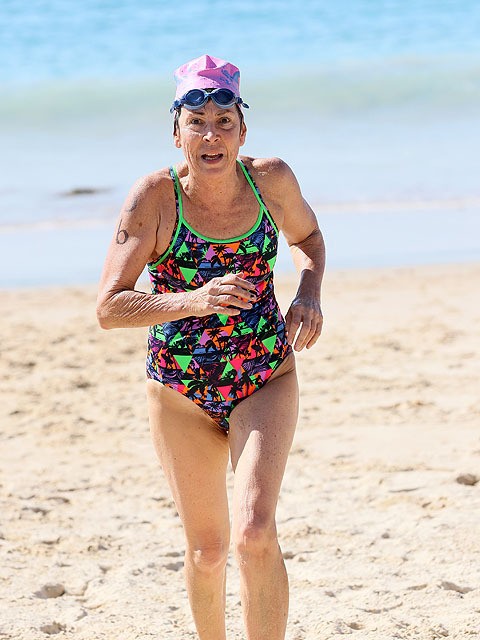 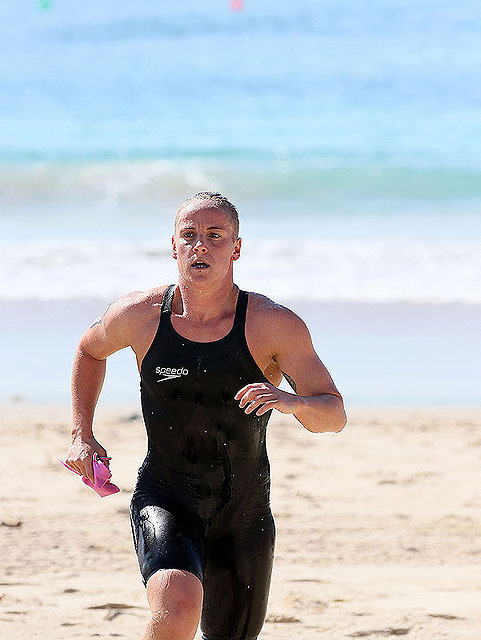 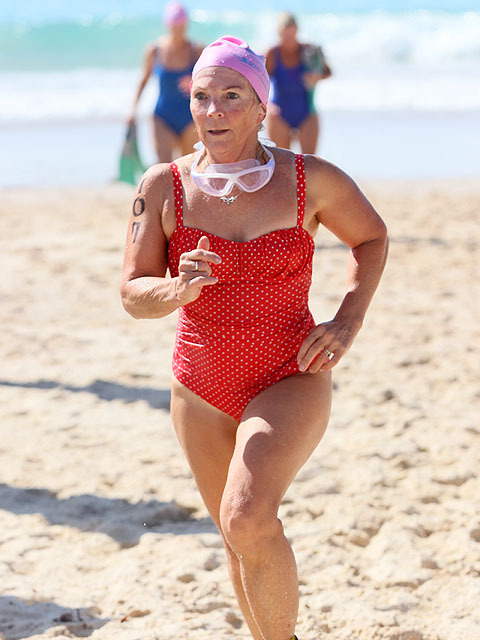 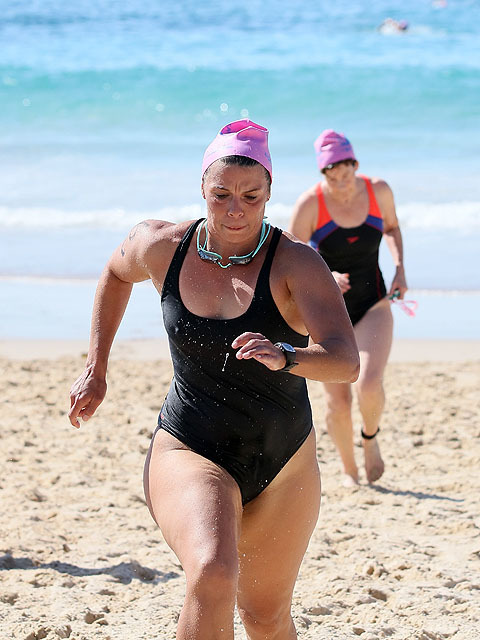 Saturday April 13, she completed the 2km ocean swim. 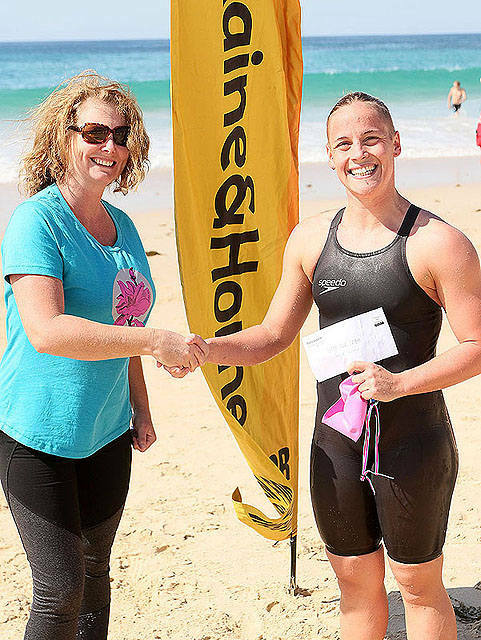 This she has accomplished in less than 8 weeks since learning to do freestyle. 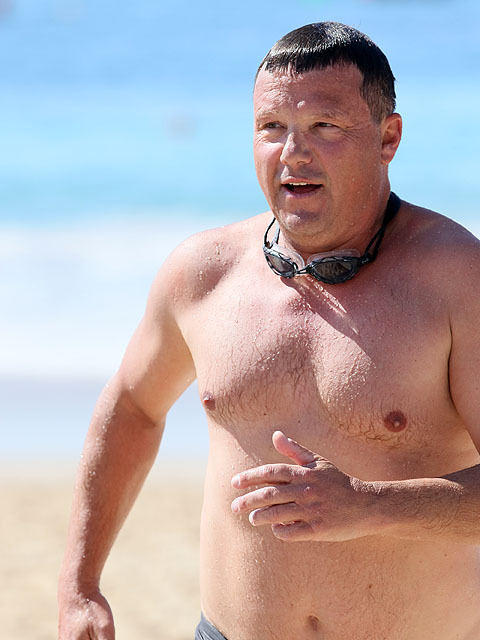 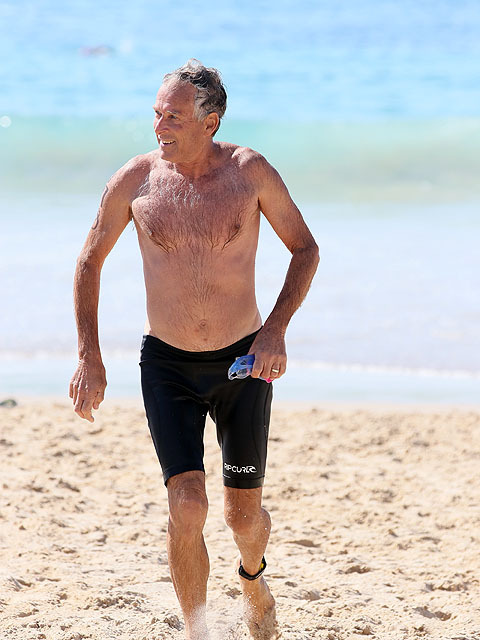 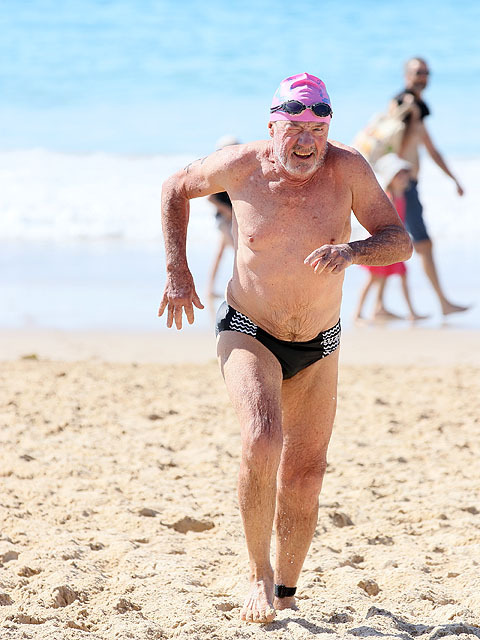 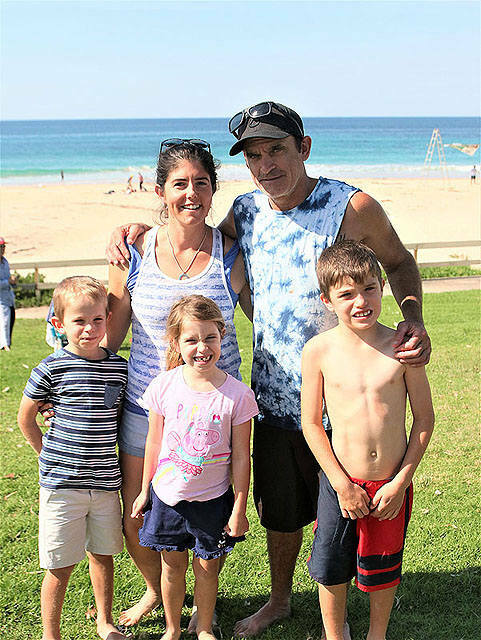 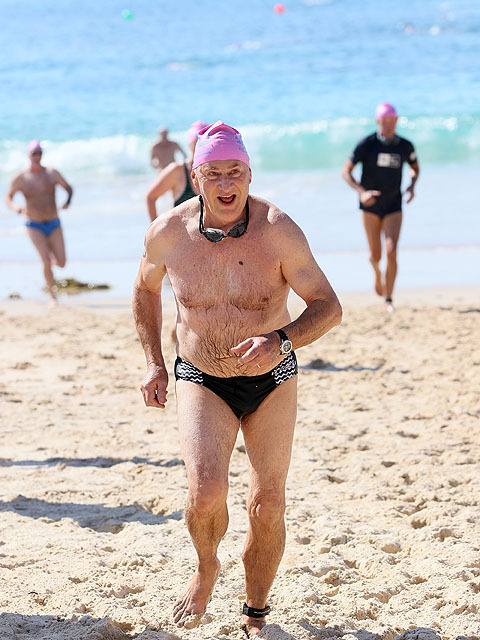 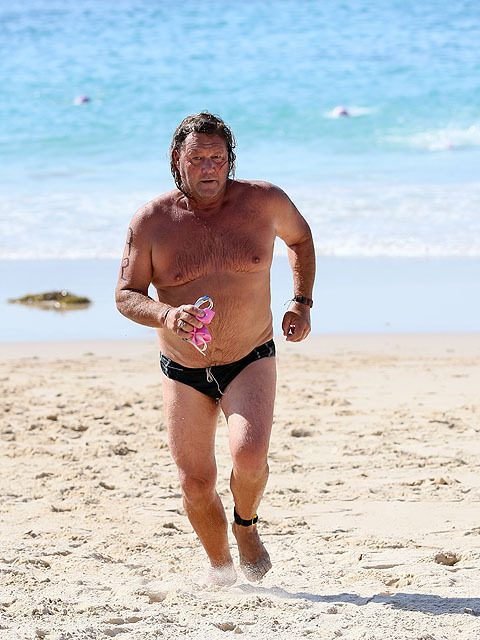 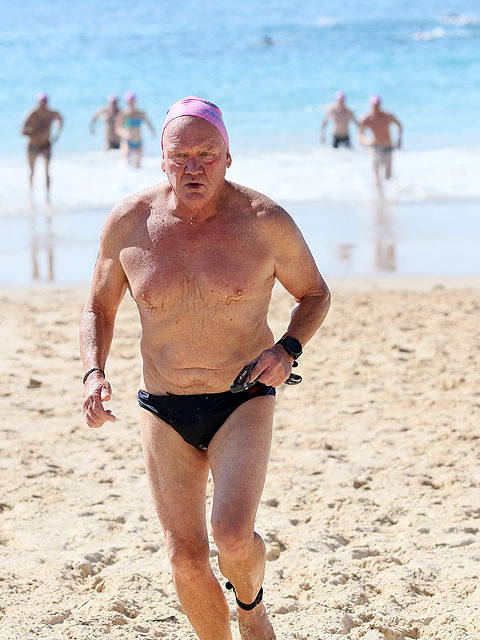 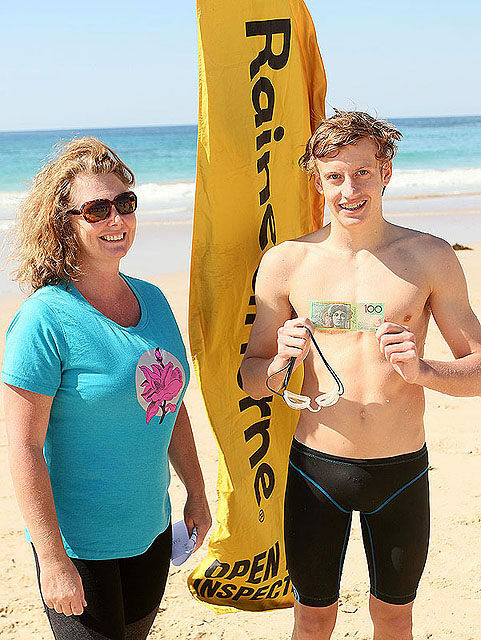 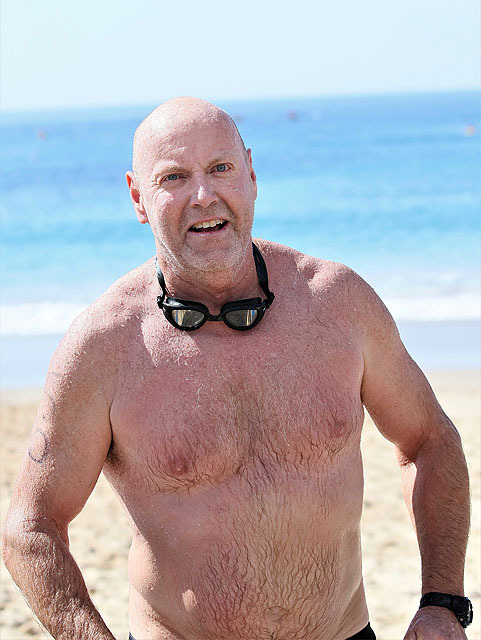 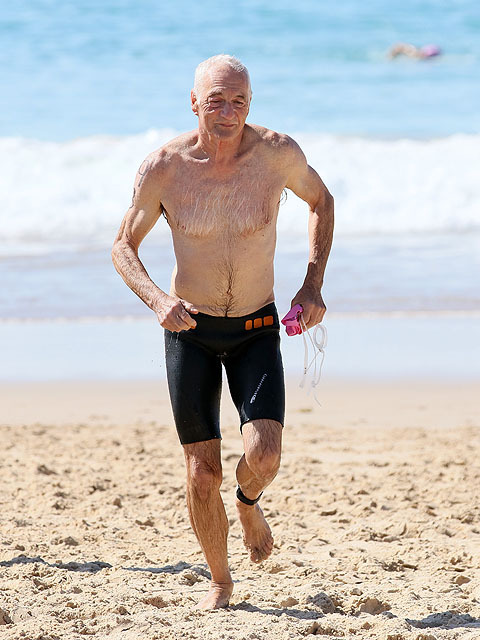 John back in 2017 graduated from the ‘learn to swim’ group that ventured to sooky corner and was not confident out among the waves. 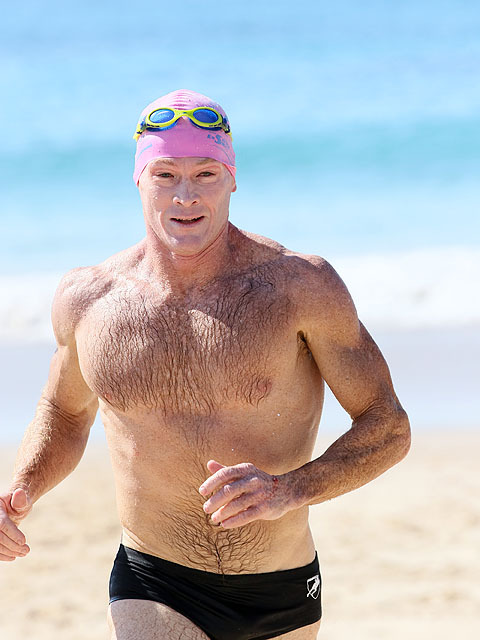 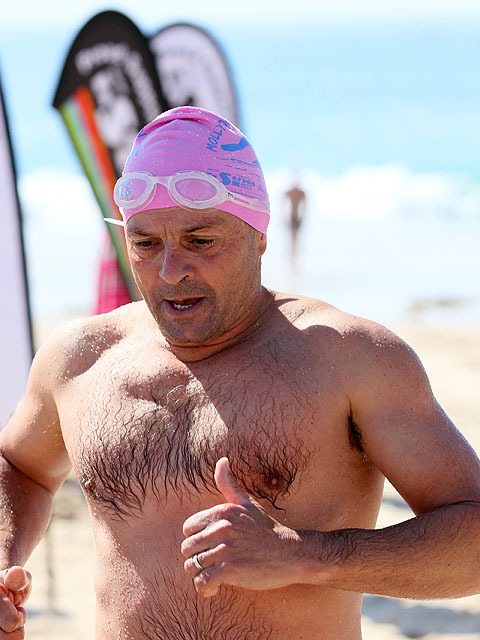 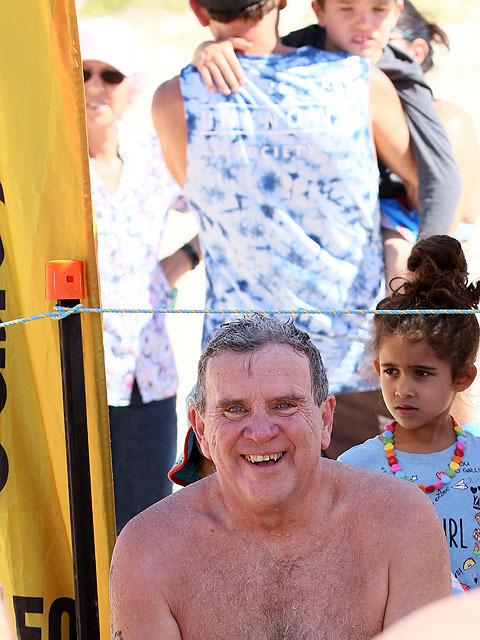 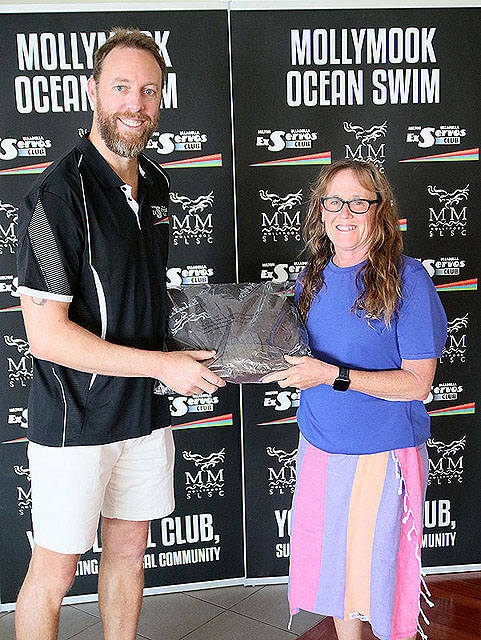 Now he rows a surf boat and in 2019 completed the 2km ocean swim. 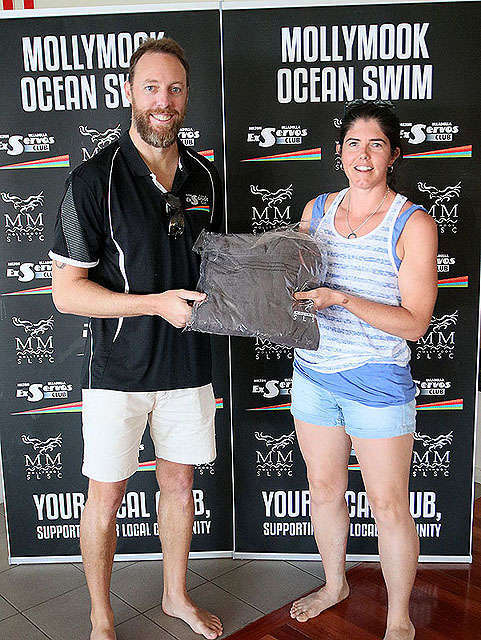 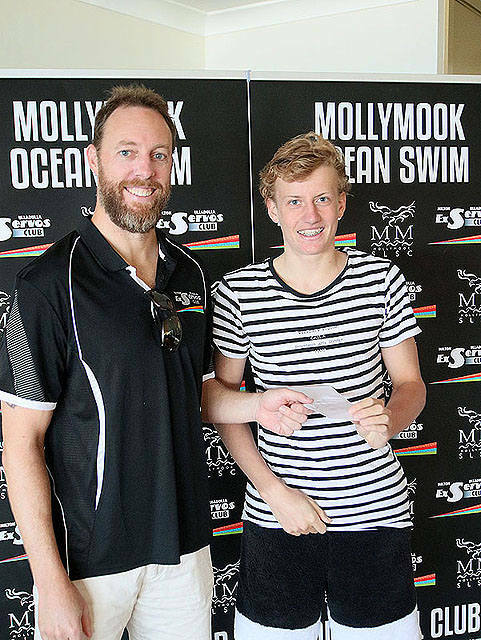 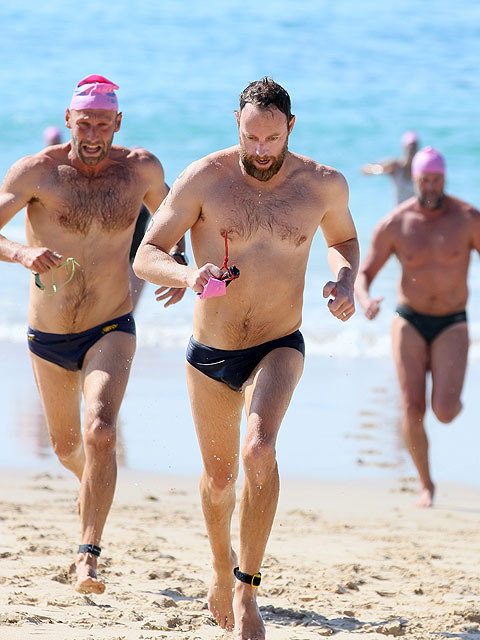 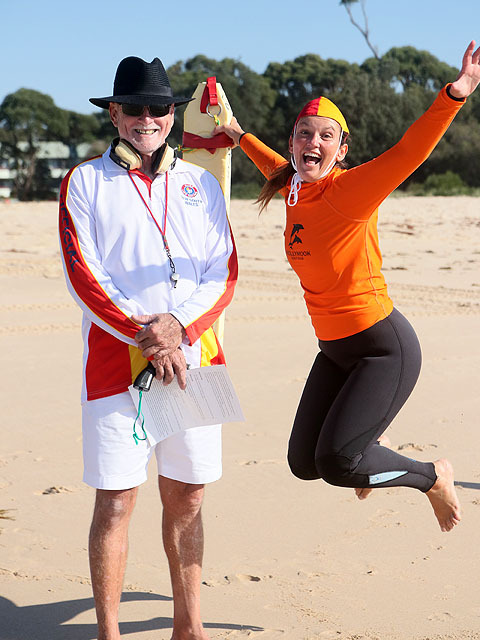 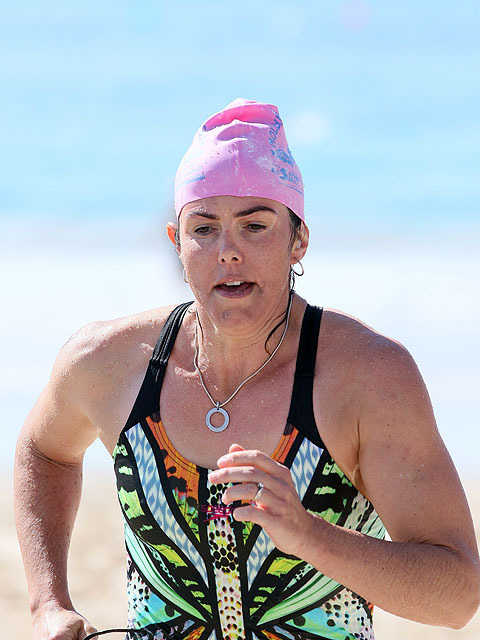 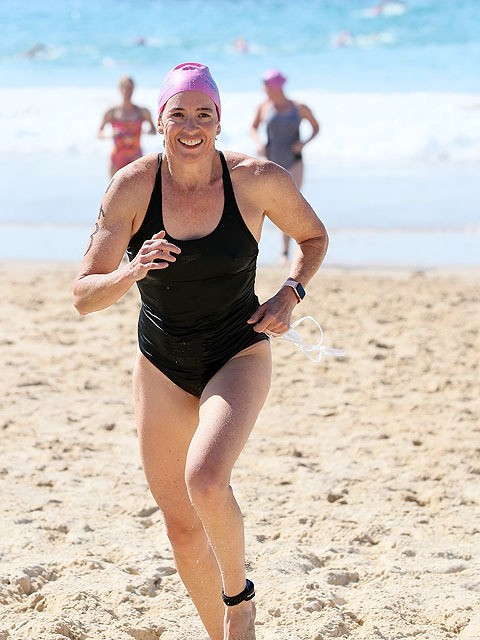 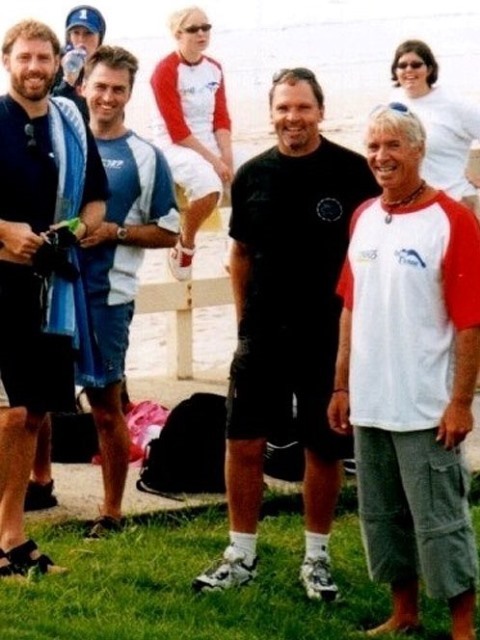 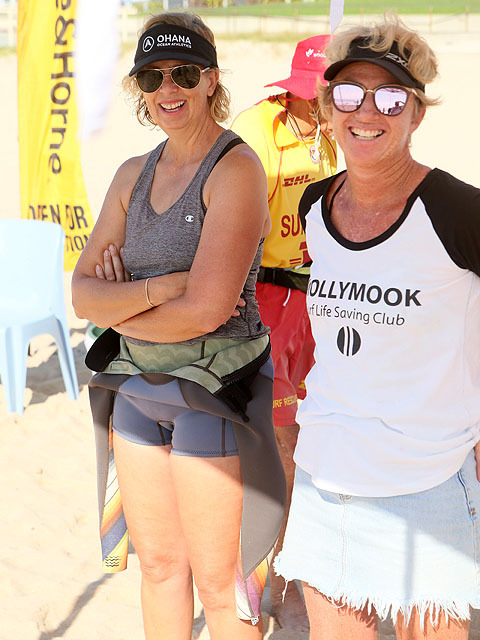 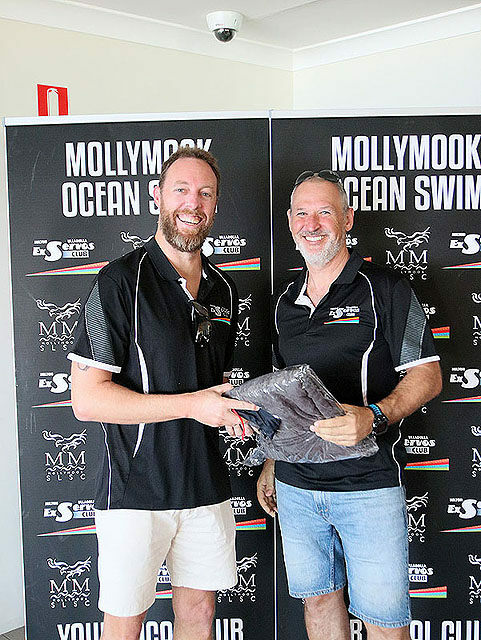 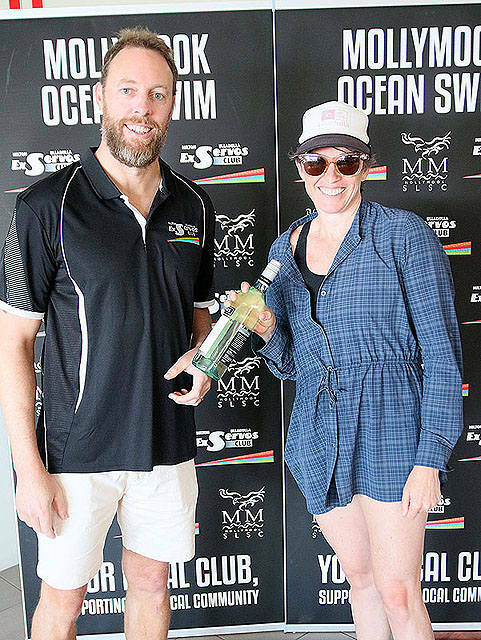 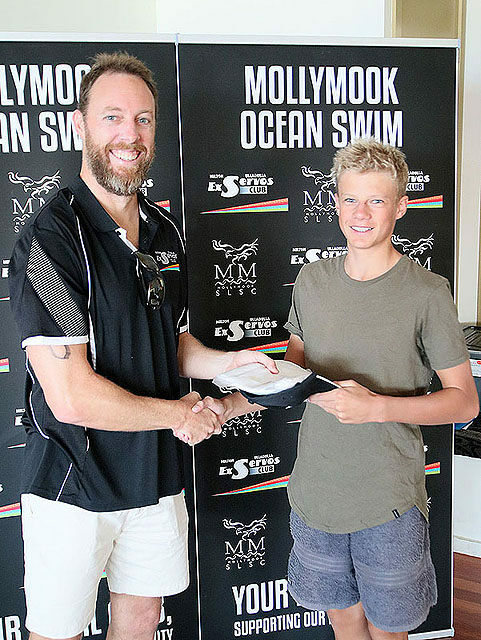 Simone was one of the original Mollymook ‘Sunday’ Ocean Swimmer’s back in the formative period of 1999. 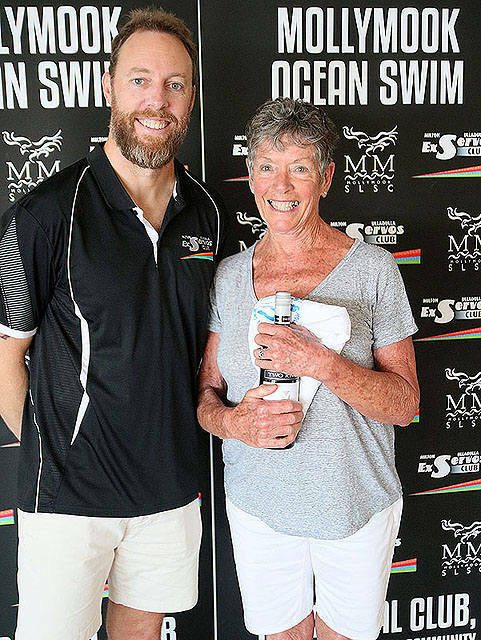 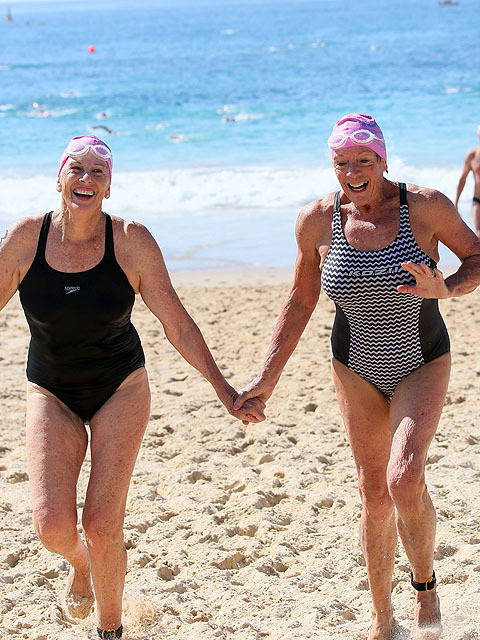 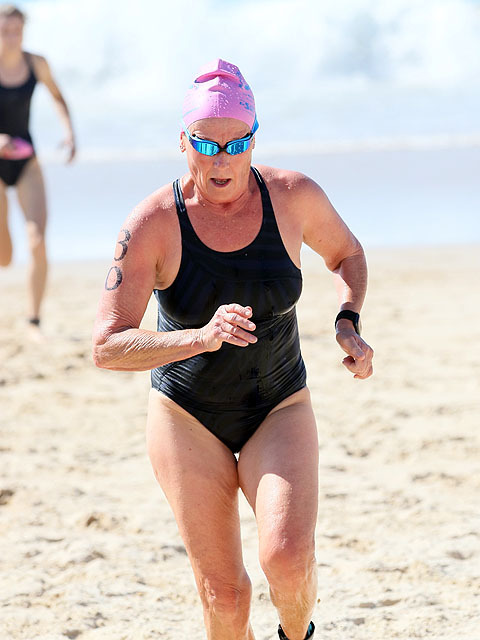 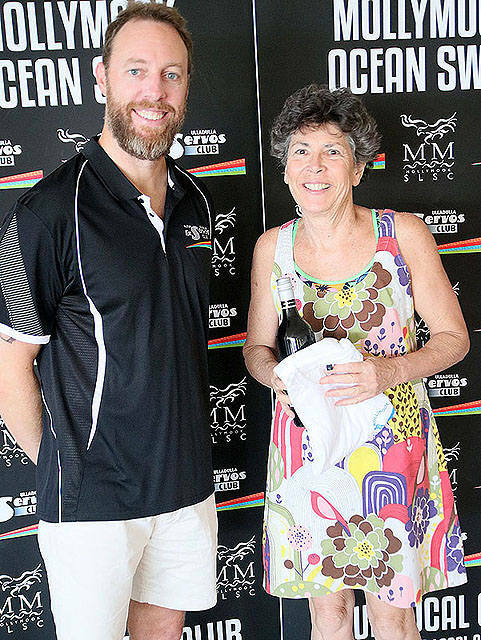 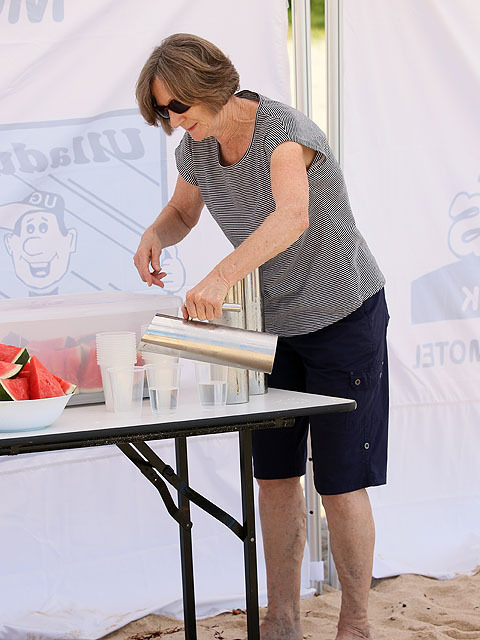 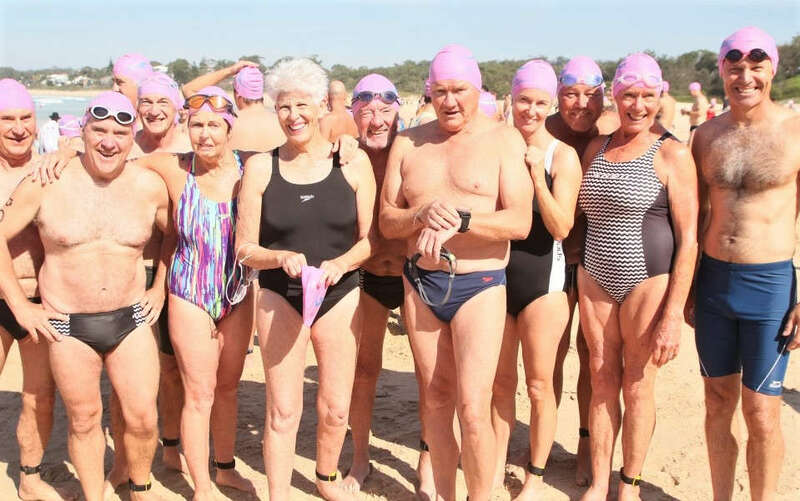 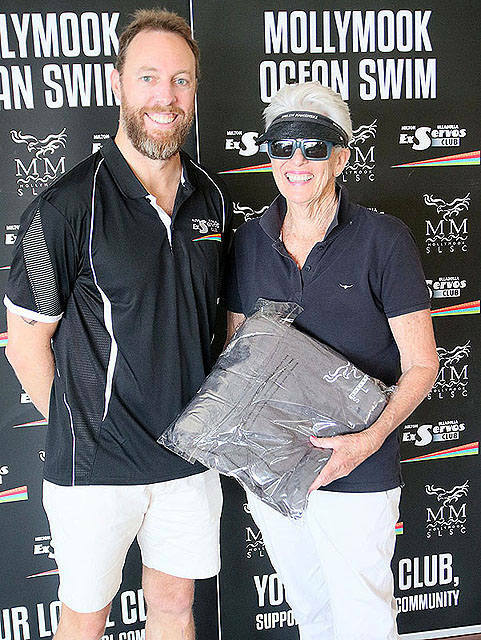 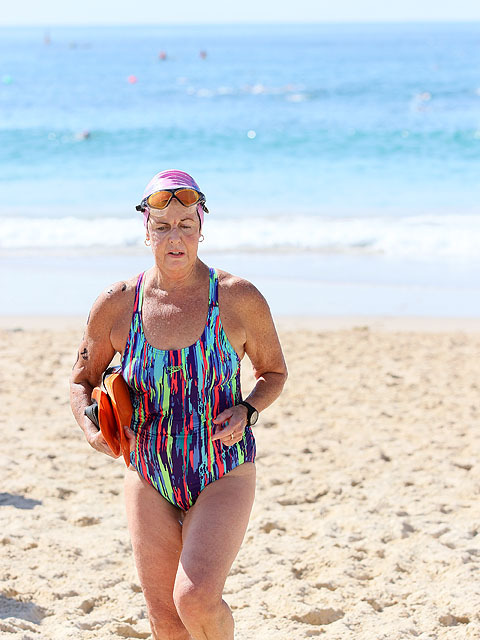 She would regularly travel with the enthusiastic local group to Sydney competing in swims that included the ‘Sydney Opera House’ swim and the ‘Dawnie’ swim around Cookatoo Island.